The Edo kiriko tradition of cut glass began in Japan in the first half of the Nineteenth century and developed rapidly when the new Meiji government brought in specialists from Britain to train Japanese craftsmen. Its distinctive appearance is created using clear colours and delicate patterns cut into glass. Glass cutters today preserve designs handed down from the Edo period, while at the same time creating new pieces with a contemporary aesthetic. 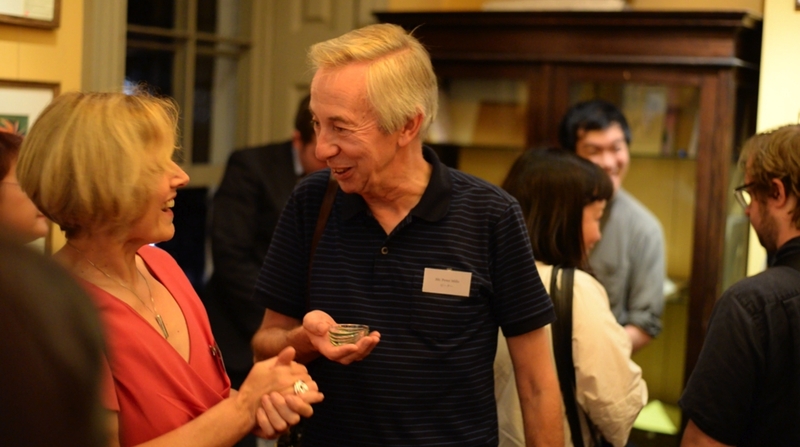 This event brought together Edo kiriko artist Toru Horiguchi and British glass historian Sally Haden to discuss the tradition from their own perspectives. Examining it from both the past and the present, they highlighted the particular characteristics of this very Japanese craft which was built on techniques brought from the UK, and offered an insight into the work of those who seek to preserve it for future generations. At the evening, there were a series of conversations, a video of Horiguchi at work in his studio and a display of Edo kiriko glassware. 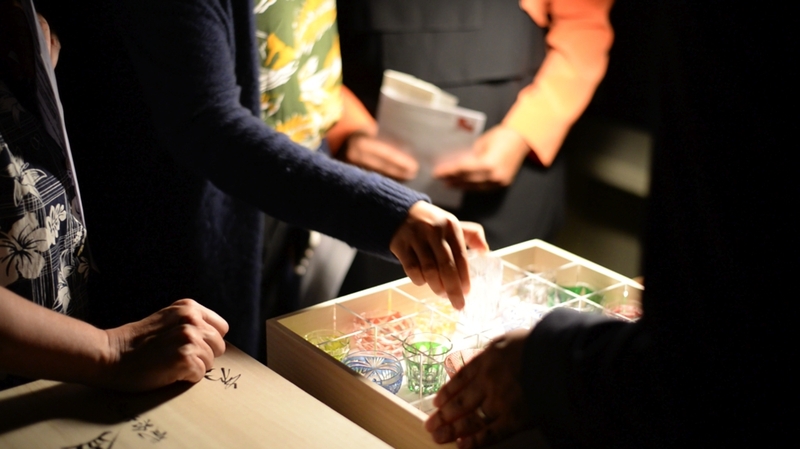 In addition to the talk session, we had prepared a small installation inviting the guest to experience the beauty of Edo Kiriko in the dark. 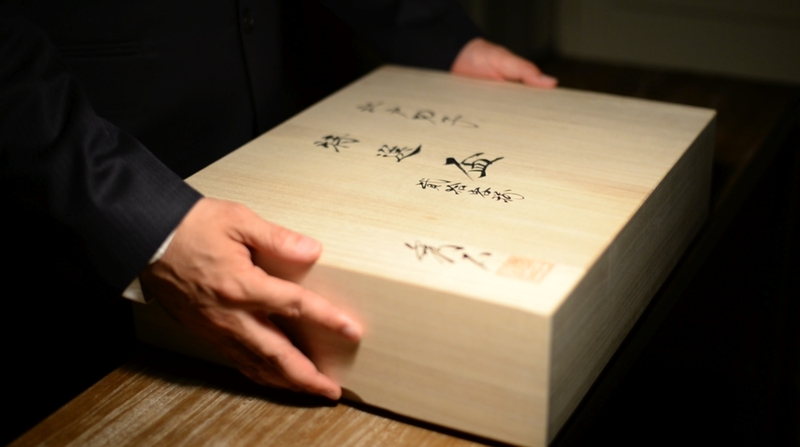 The wooden box that contains 20 of Toru's Edo Kiriko vessels inside was gently opened under the spot light for you to choose your favorite one. Toru came up with this idea of an unique presentation few years ago and is now popular at some of the high end Japanese restaurant in Japan. Each drinking vessel has its unique colour, patterns and story behind. 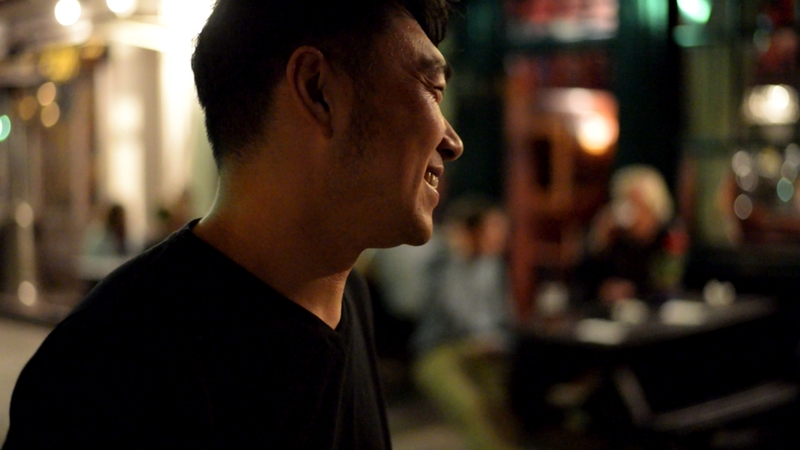 Toru is wishing to introduce this very emotional and intimate experience to the eat & drink environment in Europe. The Art Workers’ Guild is a body of more than 350 artists, crafts people and architects working at the highest levels of excellence in their professions. We represent over 60 creative disciplines. The Guild was founded in 1884 by young architects and designers who wanted to create a meeting place for the fine arts and the applied arts on an equal footing. Many of the prominent figures of the Arts and Crafts Movement were active in the first fifty years. The Guild operated like a club, but its principle of ‘learning by doing’ soon spread through art education and had a worldwide influence. 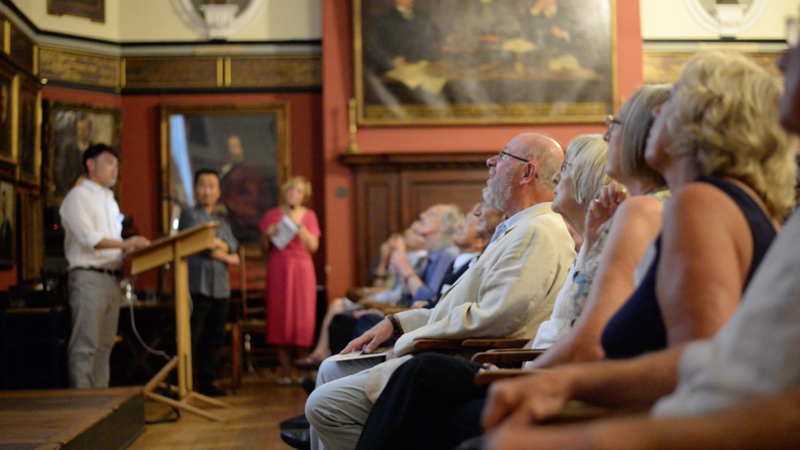 Housed in a handsome Georgian building at 6 Queen Square, providing a venue for kindred arts organisations, hosting some 400-500 events a year as part of our charitable status. 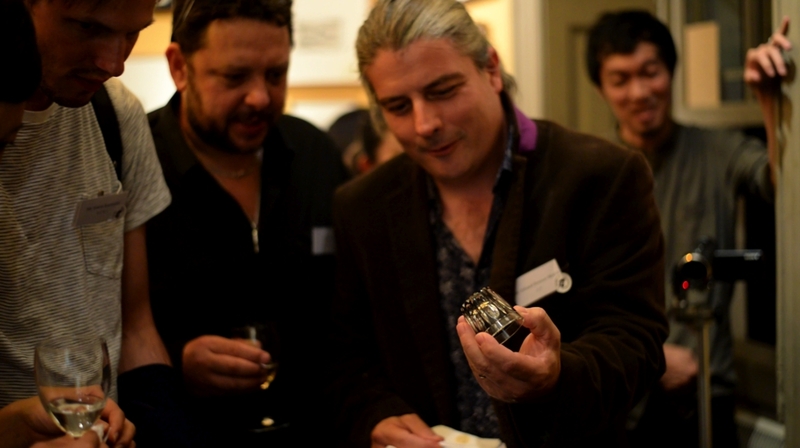 We are very grateful with the fact that Toru’s work is now available in the UK! At the one of Toru's favorite retails in Notting hill, Native & Co (until the end of September 2016) and also Toru's UK online store.